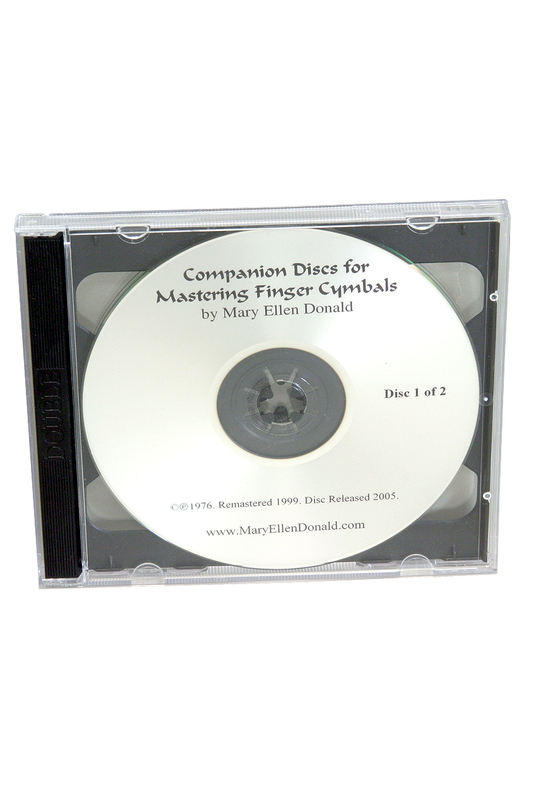 Mastering Belly Dance Finger Cymbals 2 CD Mary Ellen Donald. 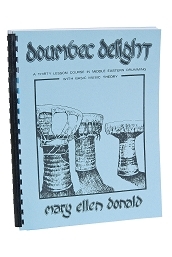 Two disk CD set by Mary Ellen Donald 1977; re-mastered 1999; disc released 2005. After giving a brief lecture on rhythm and cymbal technique, Mary Ellen presents instructions for combining simple cymbal patterns with simple dance steps while providing a drum accompaniment throughout. An introduction to popular belly dance rhythms is included. This CD is useful for individual and group practice sessions. Companion to the Mastering Finger Cymbals book sold separately.